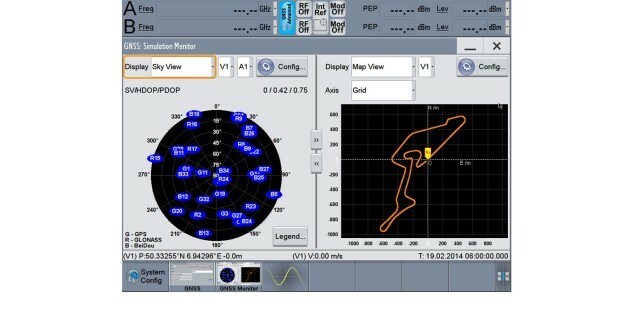 The R&S®SMW200A can be turned into a powerful and feature-rich GNSS simulator. With its capability to simulate multi-constellation and multi-frequency (MCMF), multi-antenna and multi-vehicle scenarios, the R&S®SMW200A is able to cover a variety of high-end GNSS applications. 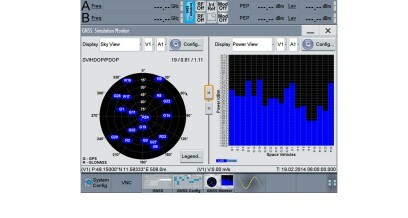 The R&S®SMW-K94 allows to simulate up to 24 Glonass satellites in the frequency bands L1 and/or L2.